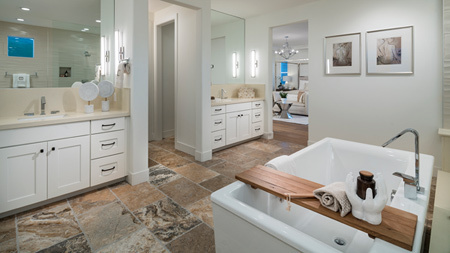 Elegance and luxury. The Wisteria's gorgeous foyer with its stunning curved staircase leads right into the impressive great room and adjacent dining area, opening onto the well-equipped gourmet kitchen featuring a large center island with breakfast bar for casual dining, a large walk-in pantry, and ample counter and cabinet space. 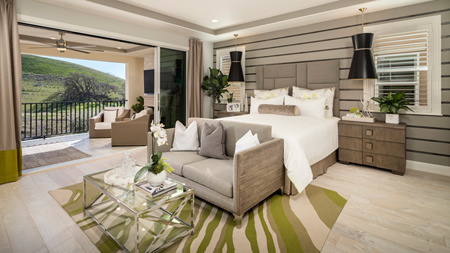 The beautiful master bedroom boasts a spacious walk-in closet and spa-like master bath, with dual vanities, large soaker tub, luxe shower, and private water closet. 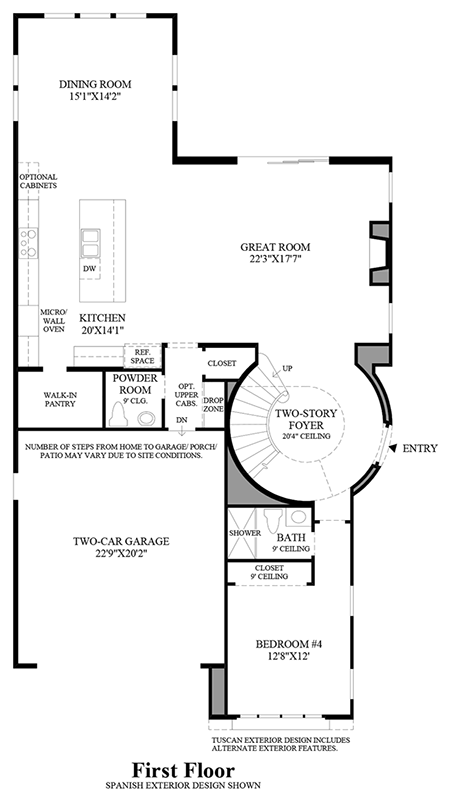 The secondary bedrooms have access to a Jack-and-Jill bath and roomy closets, and are adjacent to a centrally-located laundry room and a wonderful loft perfect as a secondary living space. 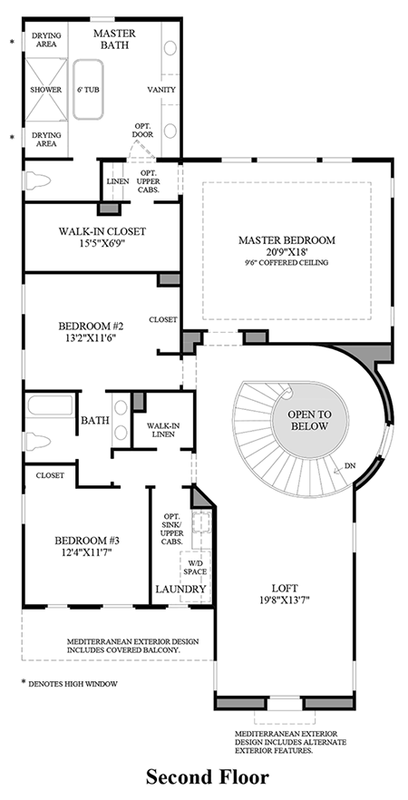 Additional highlights include a versatile first floor bedroom with private bath, and a desirable powder room. 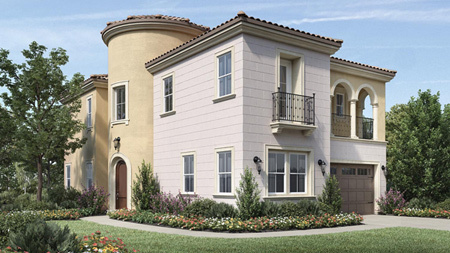 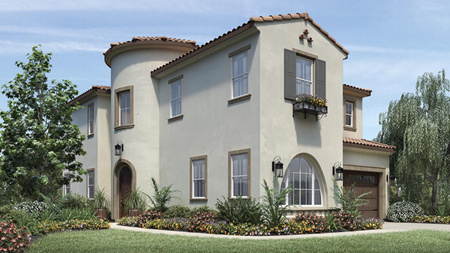 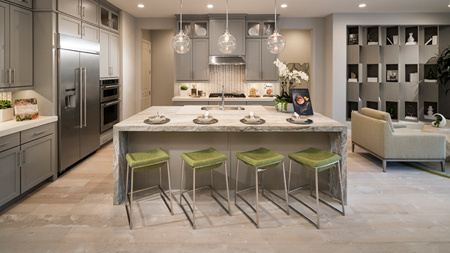 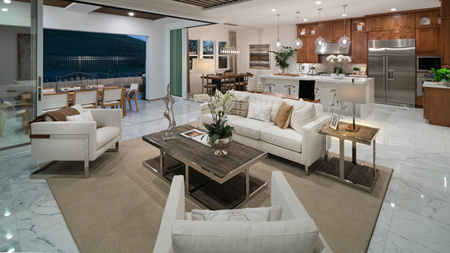 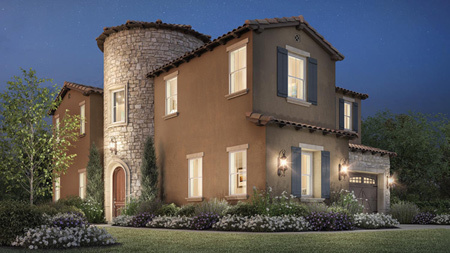 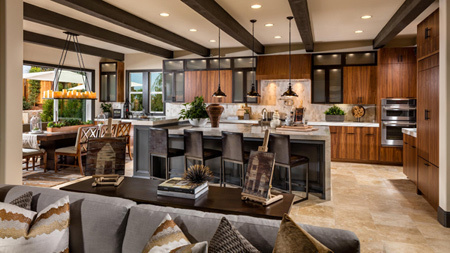 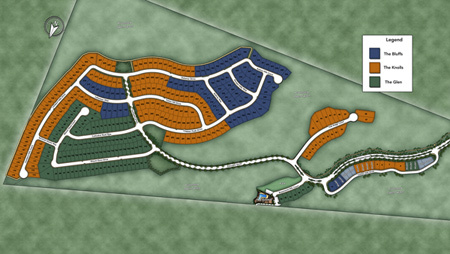 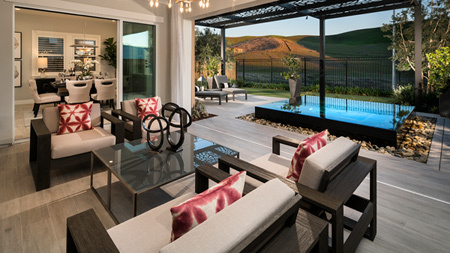 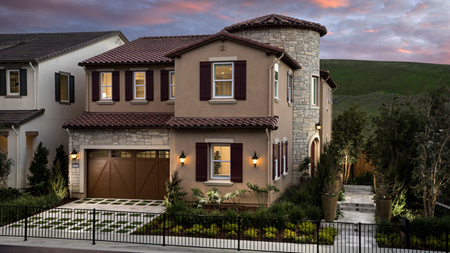 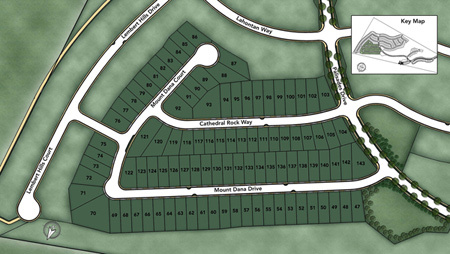 To receive more information about the Wisteria at Tassajara Hills, please call 844-790-5263.